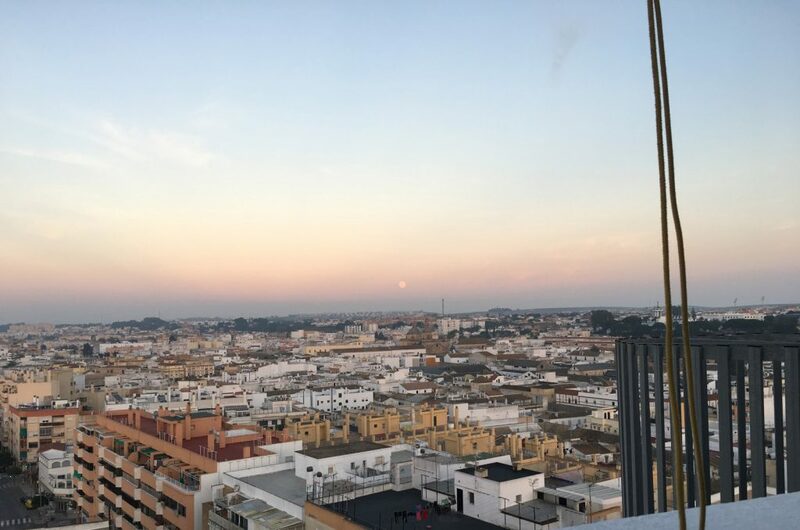 Hola, I’m currently on holiday in the beautiful Sanlúcar de Barrameda, located on the southern coast of Spain it is part of the sherry triangle and is famous for its Manzanilla (wine), beach horse racing and flamenco music. I’m staying with some friends that recently moved out here and they’re being pretty wonderful hosts, loading me up on local culture and showing me the sights before and after work. While I’m away I’ll be continuing to add to my series of short generative animation experiments created using Processing + Hype. Keep an eye out for these popping up on my Instagram in between holiday photos. Join my daily adventures by following my stories on Snapchat.